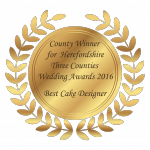 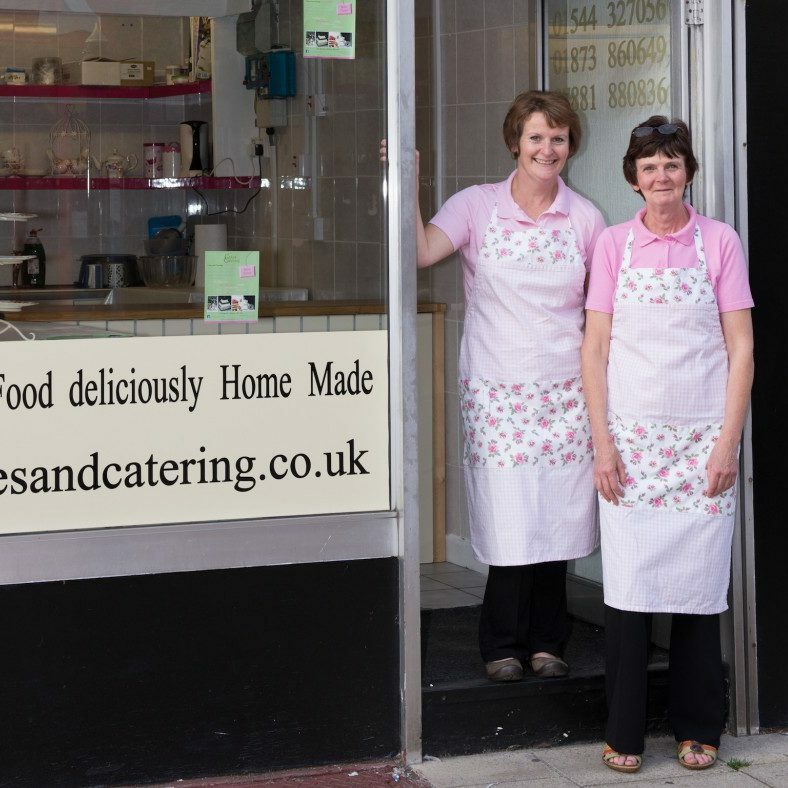 Cakes and Catering is the work of Linda Williams and Jan Brymer. 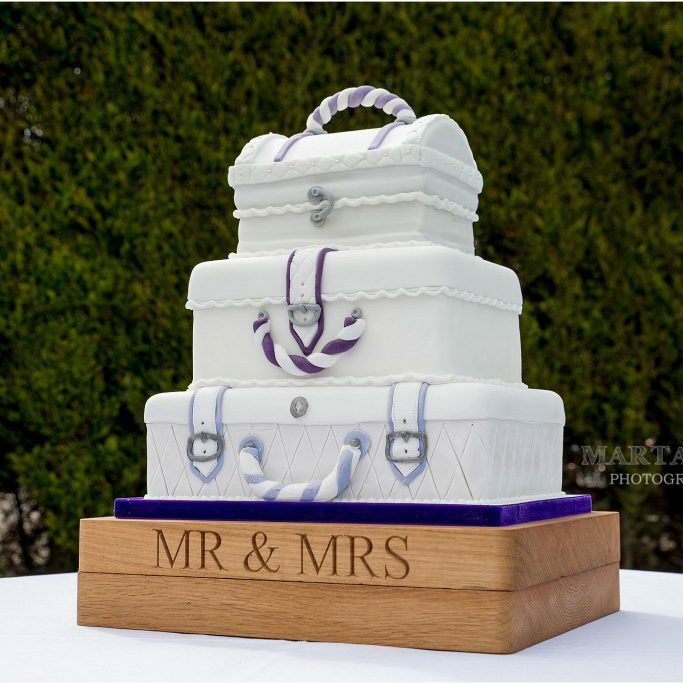 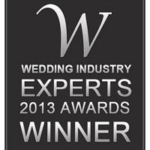 ” We offer a wide range of catering services including bespoke and package options. 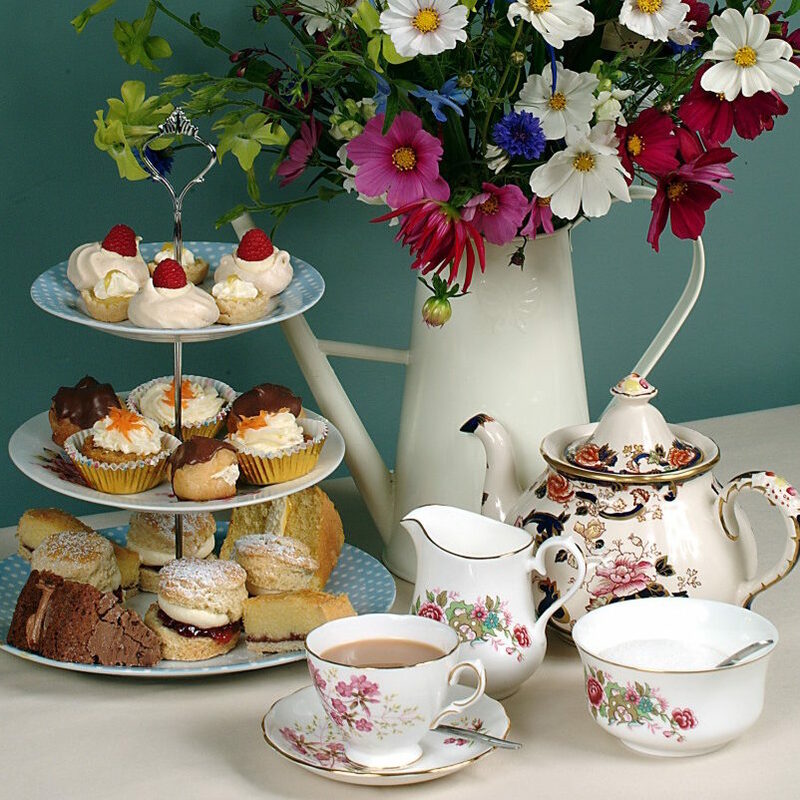 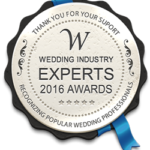 We specialise in scrumptious bakes and creative cakes but over the years have become just as well known for our wedding afternoon teas, traditional hot meals and buffet options.